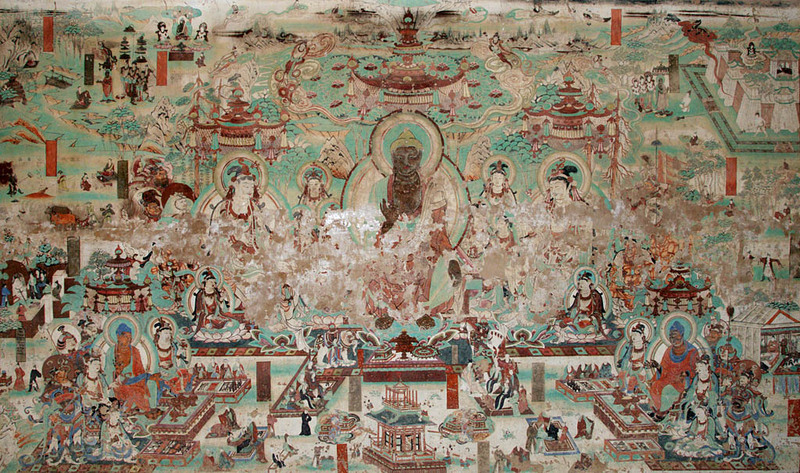 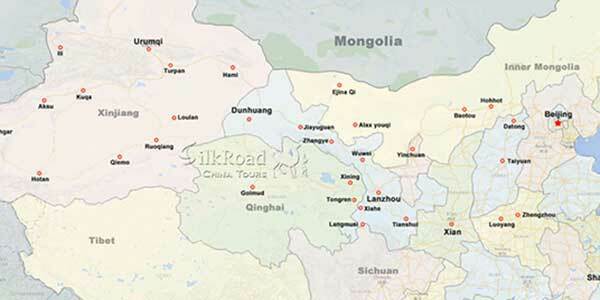 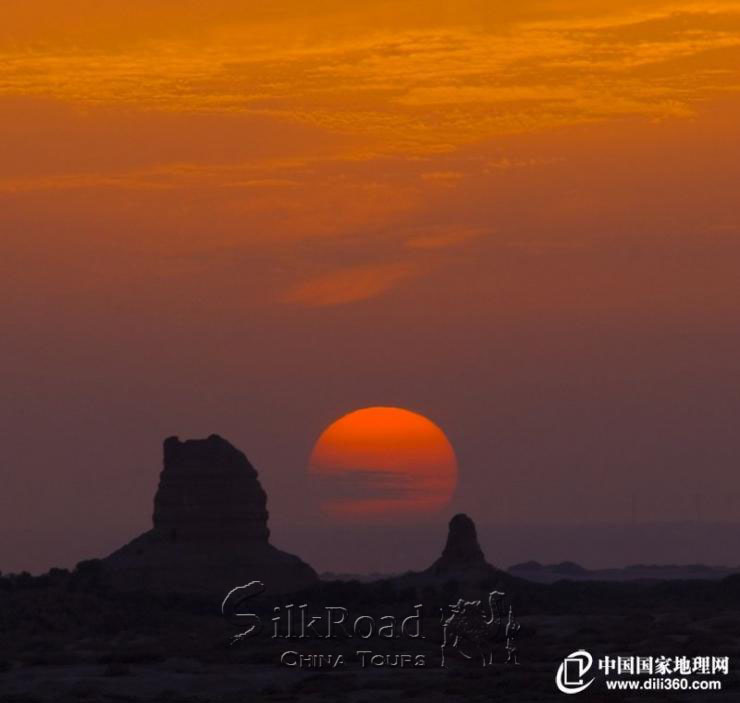 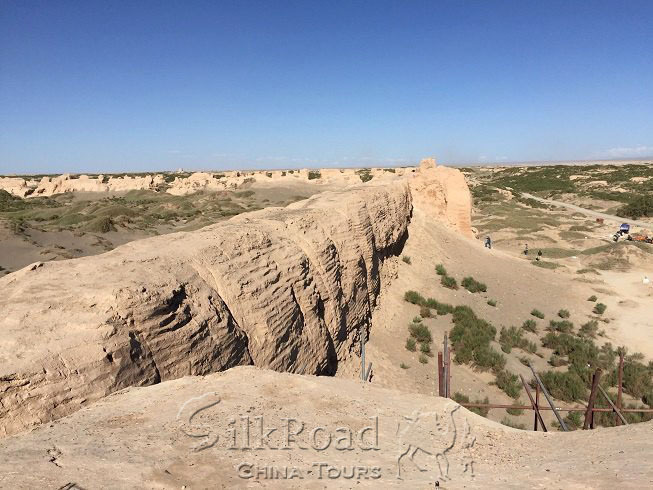 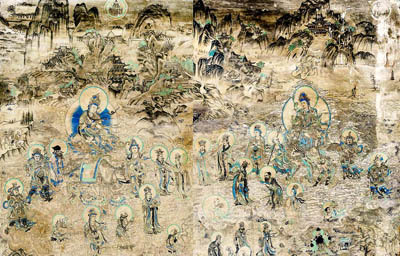 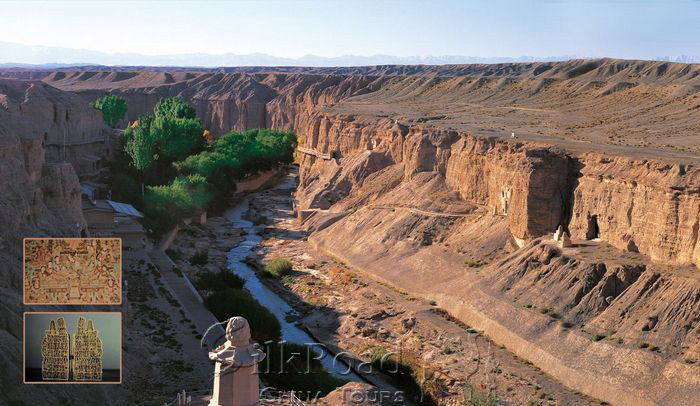 Dunhuang was at the hub of cultural exchanges between China and the West along the "Silk Road", the caves of Dunhuang possess a special geographical and cultural significance. 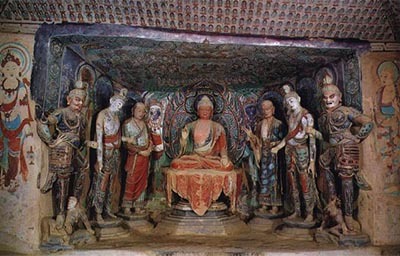 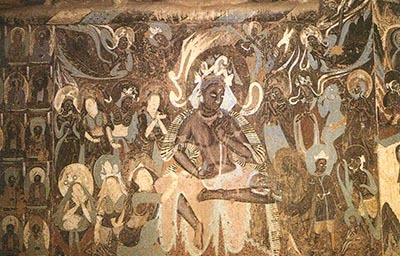 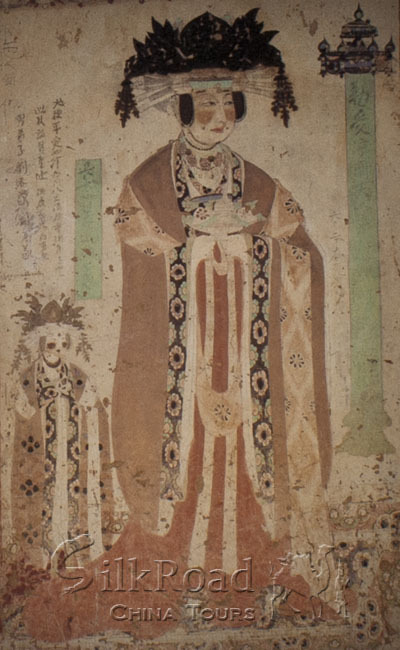 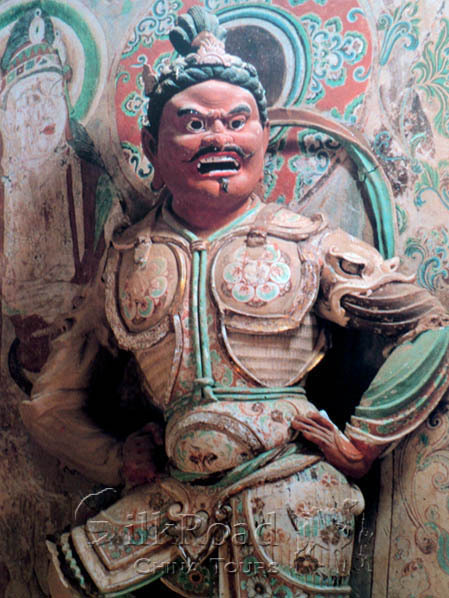 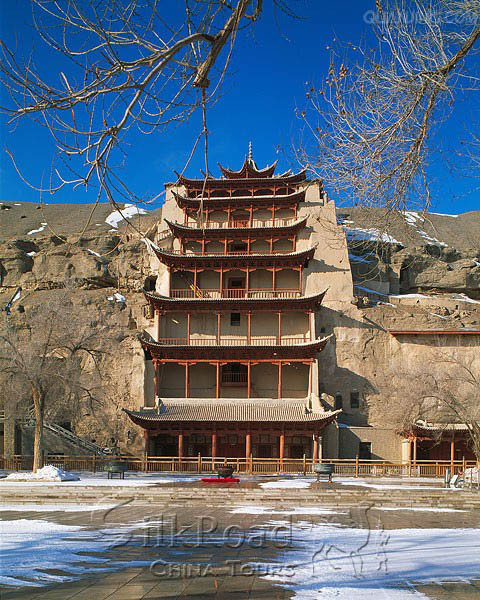 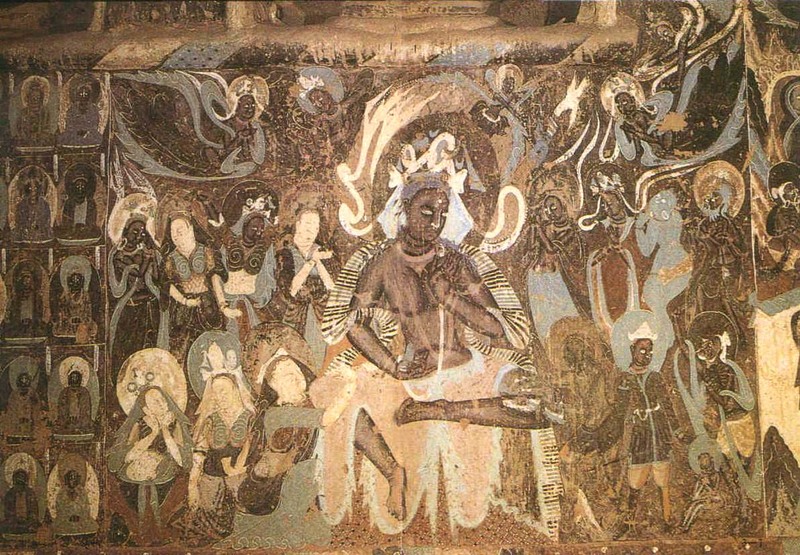 Dunhuang Grottoes are both a rare national treasure of China as well as a unique cultural heritage of all mankind. 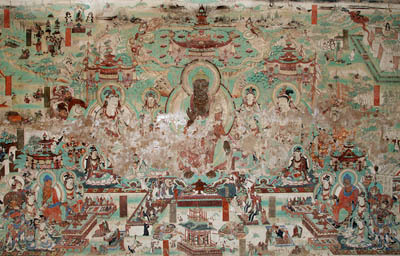 They stand out among the art treasures of the world by virtue of their colossal scale, the centuries-long span of history of their creation and preservation, the kaleidoscopic richness and variety of their contents, the consummate skill of the artists, and not the least, the remarkably good condition in which they have been preserved. 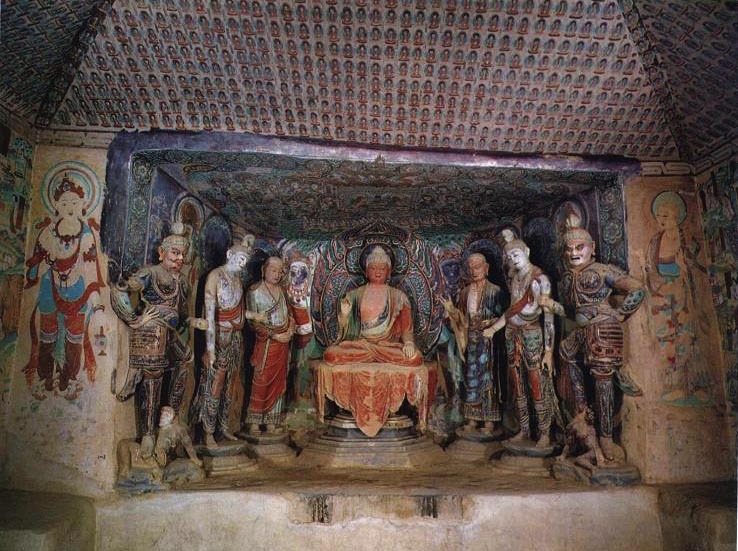 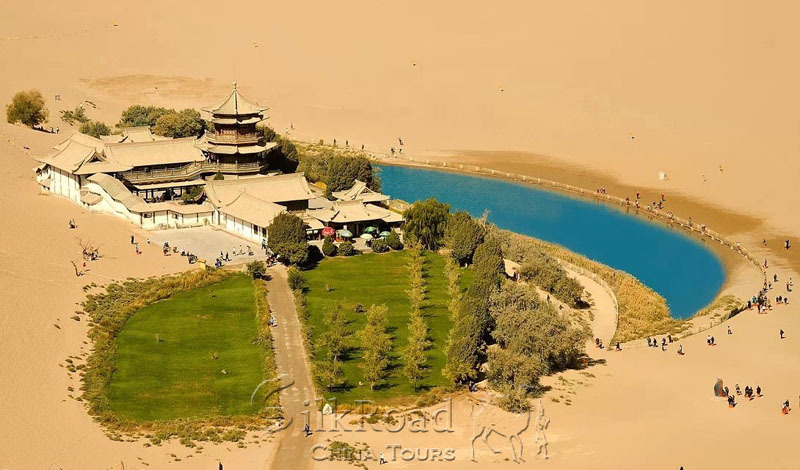 During the 4 days trip, we will visit the most important sites of Dunhuang art – Mogao grottoes and Yulin grottoes, not only to see the public caves but 4 more special caves that represent the highest artistic standard of Dunhuang art. 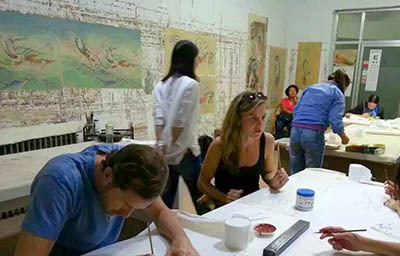 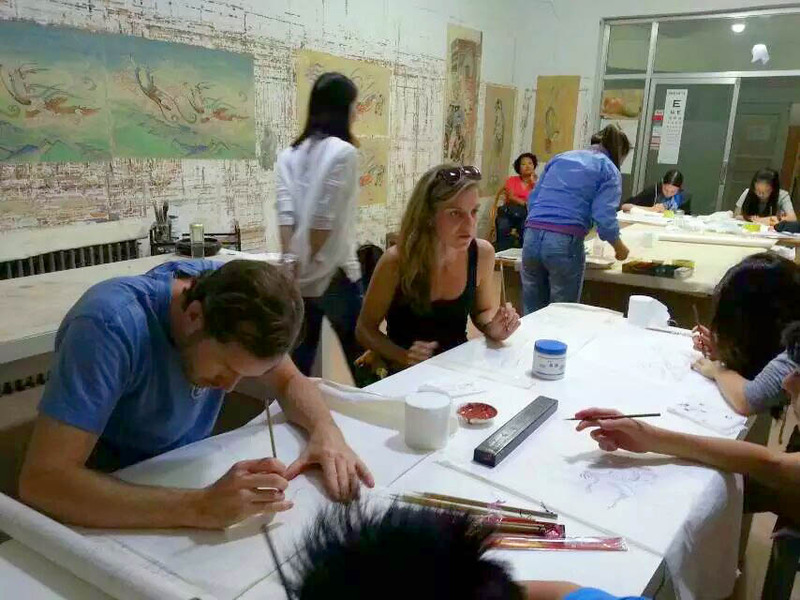 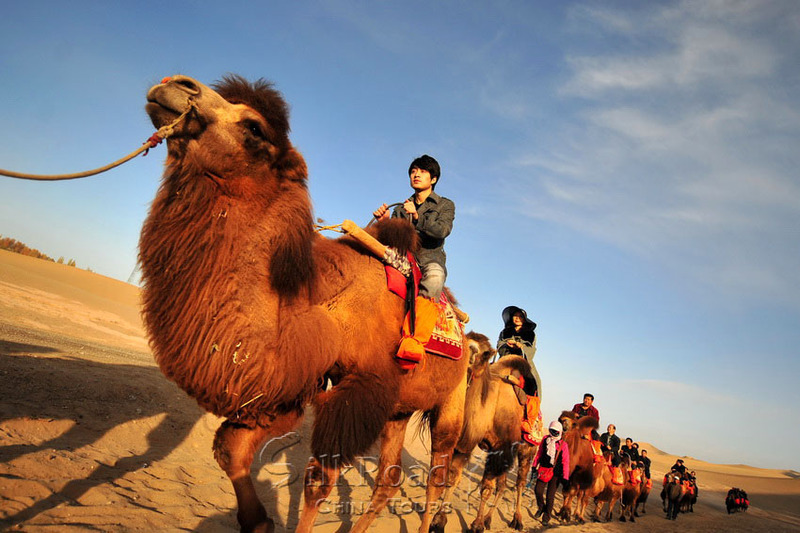 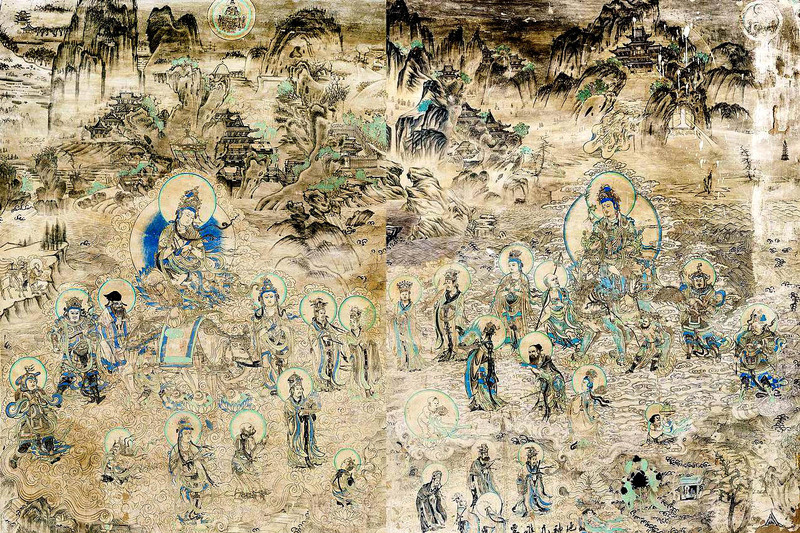 We will also visit the local art studio to learn the painting skill of traditional Chinese cave art ,to have an in-depth understanding to the Dunhuang art .